Wash with water and soap and rinse thoroughly. Induce vomiting if patient is conscious. No dangerous substances are released. The exposure limits that were valid when the MSDS was created were used. Not necessary if room is well-ventilated. In case of brief exposure or low pollution use respiratory filter device. In case of intensive or longer exposure use respiratory protective device that is independent of circulating air. EPA-I: Data are inadequate for an assessment of human carcinogenic potential. The substance is not subject to classification. Not known to be hazardous to water. Smaller quantities can be disposed of with household waste. ing to the REACH Regulations (EC) No. 1907/2006. 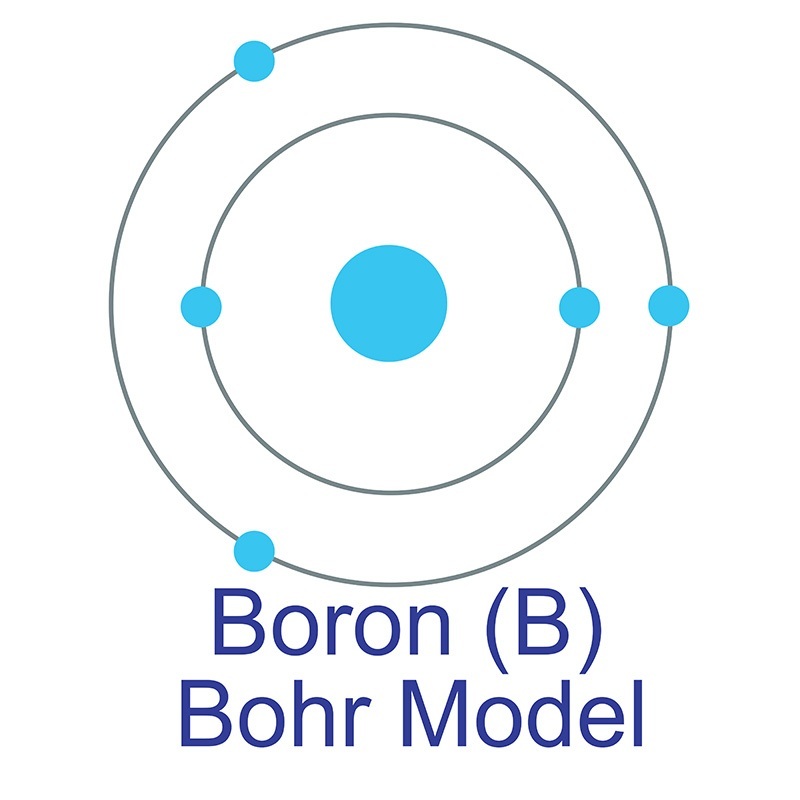 Boron Nitride Films are composed of h-BN, a semiconducting insulator with a direct band gap of 5.97 eV. Hexagonal boron nitride has been shown to have similar properties to graphene with even higher chemical stability. American Elements produces single layer h-BN and multilayer h-BN films grown on copper via chemical vapor deposiiton (CVD) and are available on copper foil or SiO2/Si silicon oxide wafers. American Elements produces to many standard grades when applicable, including Mil Spec (military grade); ACS, Reagent and Technical Grade; Food, Agricultural and Pharmaceutical Grade; Optical Grade, USP and EP/BP (European Pharmacopoeia/British Pharmacopoeia) and follows applicable ASTM testing standards. Typical and custom packaging is available, as is additional research, technical and safety (MSDS) data. Please contact us for information on lead time and pricing above. Simultaneous determination of β-agonists on hexagonal boron nitride nanosheets/multi-walled carbon nanotubes nanocomposite modified glassy carbon electrode. Advanced synthesis of highly crystallized hexagonal boron nitride by coupling polymer-derived ceramics and spark plasma sintering processes-influence of the crystallization promoter and sintering temperature. Electrospun Carbon Nanofiber/Boron Nitride Composites as Flexible Anodes for Lithium-Ion Batteries. Electronic structure and optical properties of novel monolayer gallium nitride and boron phosphide heterobilayers. Direct nanomechanical measurements of boron nitride nanotube-ceramic interfaces. Ionic liquid directed construction of foam-like mesoporous boron-doped graphitic carbon nitride electrode for high-performance supercapacitor. Effects of hexagonal boron nitride nanoparticles on antimicrobial and antibiofilm activities, cell viability. Adsorption of estrone with few-layered boron nitride nanosheets: Kinetics, thermodynamics and mechanism. Multi c-BN Coatings by r.f Diode Sputtering and Investigation of Wear Behavior.